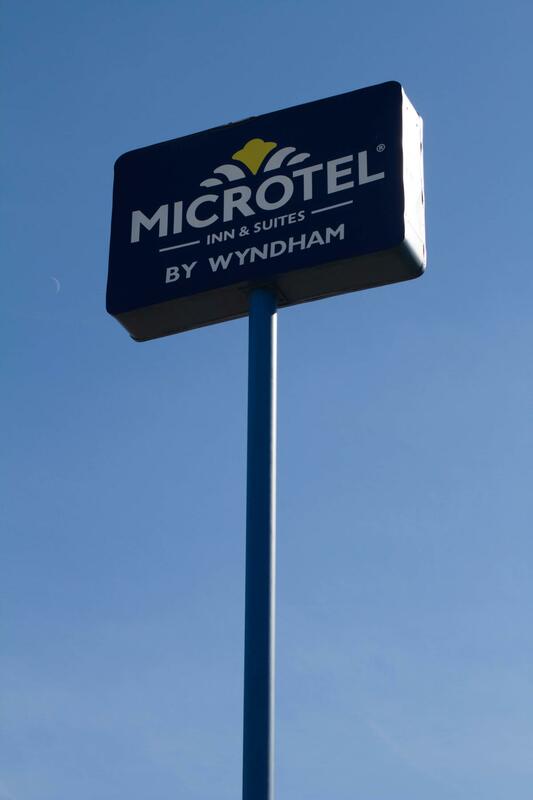 ﻿Relax in comfort at Microtel Inn & Suites by Wyndham Albertville hotel, near Lake Guntersville State Park. 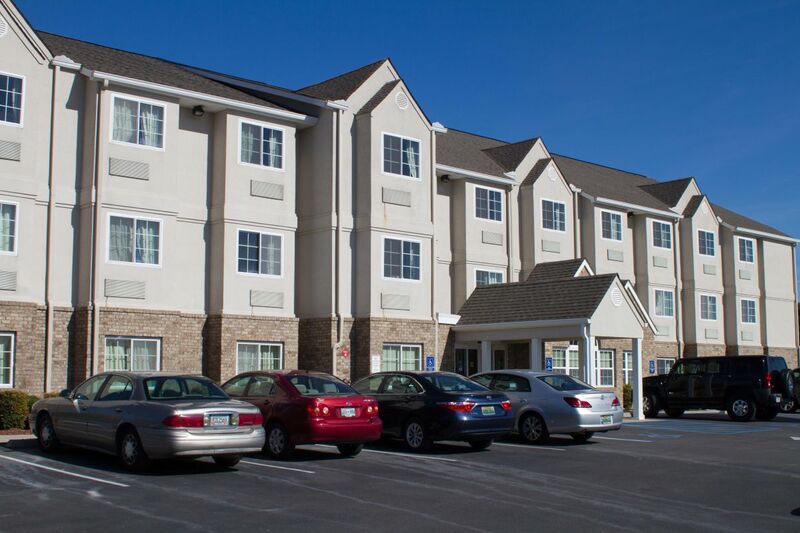 Located on Route 75 off Highway 1, our Albertville, AL, hotel combines the best of value and convenience. After a refreshing night in your comfortable bed, wake up to a free continental breakfast. Look up local events from your hotel room with free Wi-Fi Internet access, and when you return, work out at the free gym, or enjoy a swim in our seasonal outdoor pool. Non-smoking and handicapped-accessible rooms and suites are available at our pet-friendly hotel, and outdoor parking and electrical outlets are free for your car, bus, truck or RV. Kids 17 and under stay free with an adult.